Christmas is only a handful of days away, last dates for online orders are passing and you haven’t finished shopping for presents? Well join the club! Here’s a few quick recommendations for Mum, Dad, Brother and Sister this Christmas. One hardback and one paperback for each, then a couple more at the end which may be helpful. 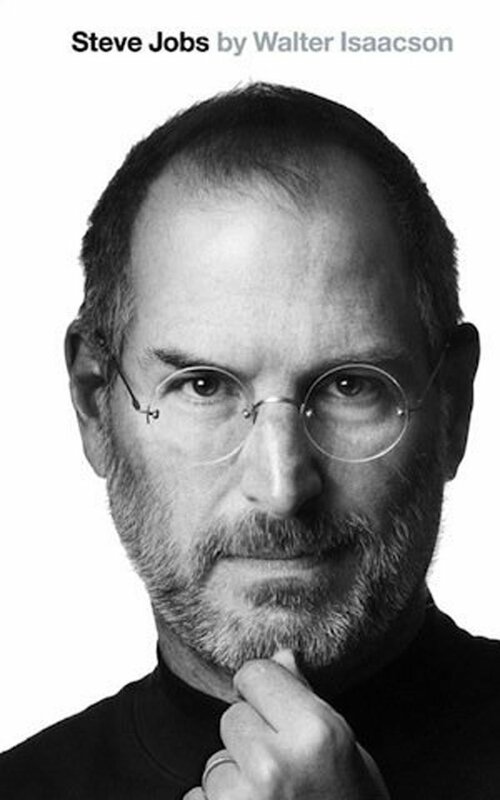 This biography of the Apple co-founder Steve Jobs is guaranteed to fascinate and is one of the most wanted books of the year. 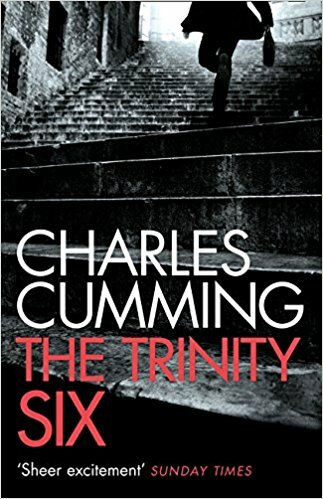 Charles Cummings spy novel The Trinity Six is simply the best spy novel I have ever read. It’s smart, gripping and hugely enjoyable. 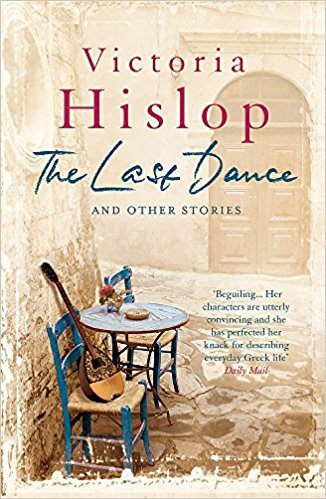 The hugely popular Victoria Hislop is back with a beautifully crafted tale that is sure to get you hooked on her writing. 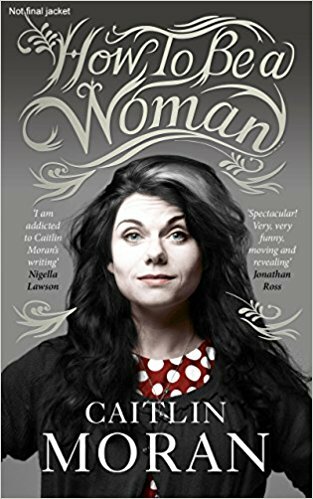 Kaitlin Moran’s humorous look at being a modern woman is sure to keep your Mum laughing in agreement. 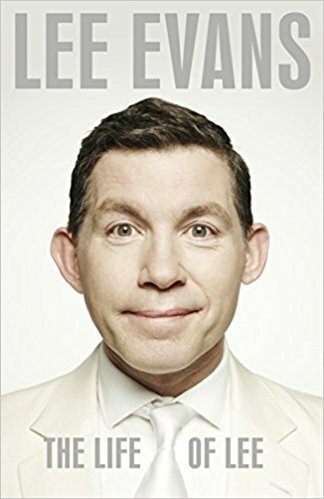 Lee Evans honest autobiography is a brilliant insight into this comedy genius. 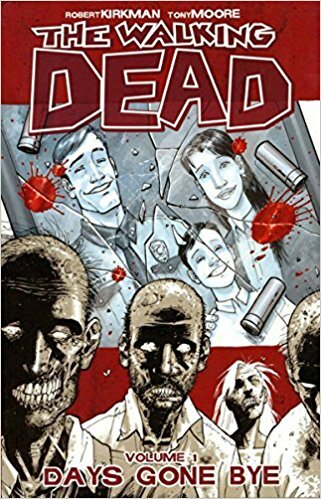 The Walking Dead has become one of the most famous graphic novels of all time and the first volume shows you exactly why. 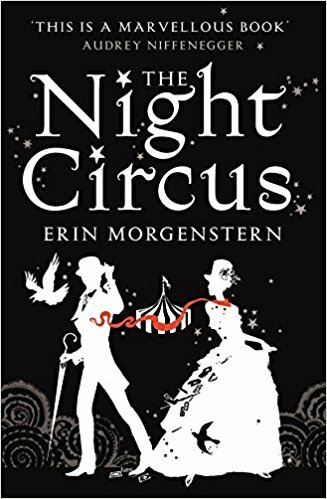 One of my favourite debuts of all time, this stunning first novel from Erin Morgenstern is a perfect gift. 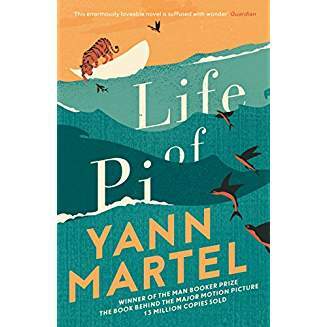 I couldn’t even begin to list the awards Life of Pi has won and been nominated for, brilliant and unique! A little bit silly but brilliantly funny. 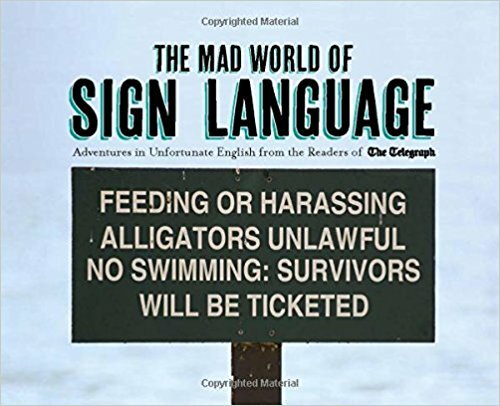 Silly signs, rude translations and occasional sick placement, this will definitely give you the giggles. 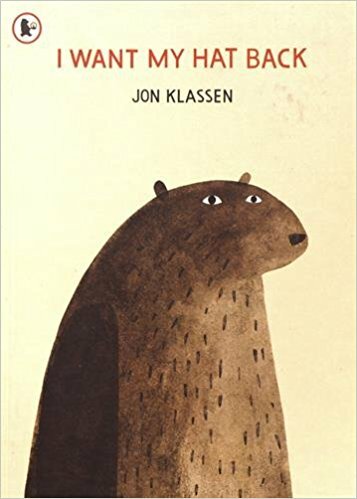 Currently my picture book love, I Want my Hat Back is the most lovable book I have seen in a long time.